You can transfer all your existing telephone number/s to Goldfish without a break in service. 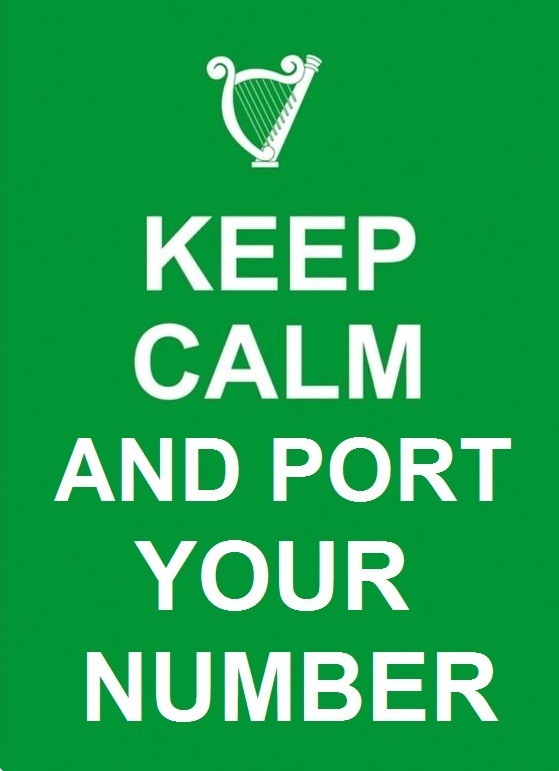 Here’s how to transfer your number to Goldfish.ie? 4. Once the forms have been submitted and verified, it normally takes about one working week for your number to be transferred/ported to us. We will ensure there is no gap in service though. As soon as we get confirmation from your existing provider of the transfer date, we’ll immediately notify you when the number is due to be transferred, so that you know when to stop using your existing telephone service and switch to Goldfish.ie.